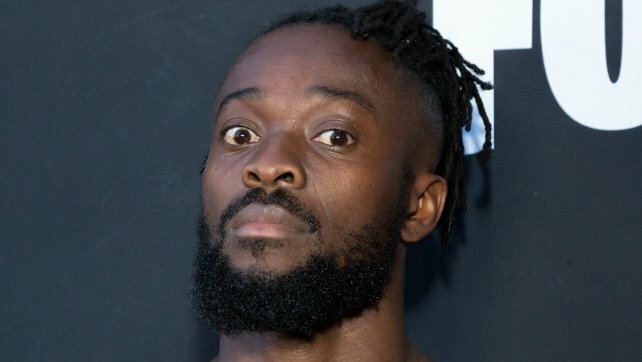 Kelly Simms of the Argus Leader spoke to SmackDown Live Superstar Kofi Kingston ahead of WWE’s show this weekend in Sioux Falls, Iowa. 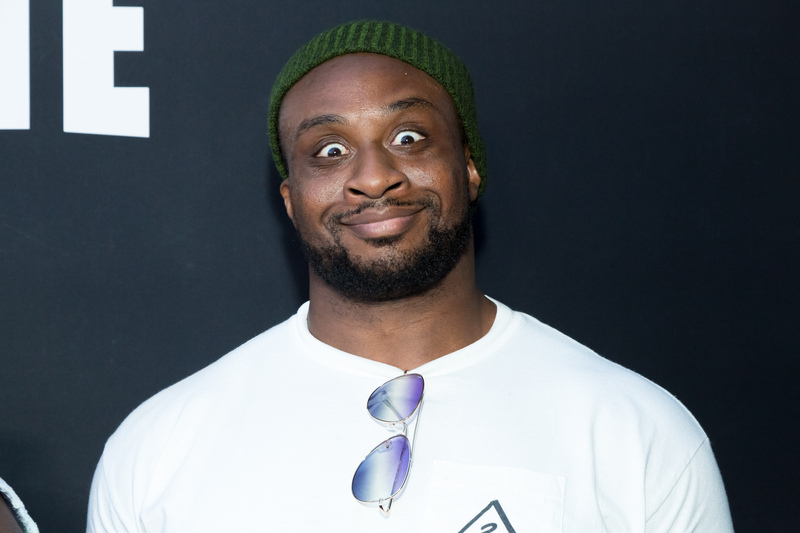 Kingston opened up about a number of topics including his early WWE run, whether he thinks The New Day will ever break up, and Booty O’s. My parents came to the United States when I was two years old looking for a chunk of the American dream; I’m talking about a better life for themselves and their kids. We came over here and sometime along the way I became an avid wresting fan. I used to watch Superstars every Saturday morning religiously. In high school, I was the guy who was always watching RAW. I’ve always been a fan, and this is the only thing I’ve wanted to do. I was told I couldn’t do it because I was too small and got laughed at. But those same people who laughed at me are now asking for autographs for their kids. When I came into the WWE, I was looking for characters. When I was training before I was even signed, I was listening to the Damian Marley CD ‘Welcome to Jamrock,’ and I got the idea one day in promo class to cut a promo in a Jamaican accent and everybody in the class went wild. That was the character I played from that point on and it kind of stuck until it didn’t. It was definitely a great way for me to break into this business with a character that has never been played before in WWE. All the characters you’ve seen over the years in WWE and not one was Jamaican. So, for me to do something that had never been done before was almost a no-brainer. The fact that it was entertaining too was great. It all worked out in the end. Initially [Xavier] Woods and [Big] E were talking about getting together and doing some sort of a faction. At that point in my career I was looking for a change, and it seemed like the perfect change. It was going to be three guys who were disgruntled with their positions in the company and wanted better, and that was the truth. Obviously, when we debuted, it ended up being a lot different from that. But we embraced what we were given, and we are what we are now. The evolution process has been amazing. The gimmick was going to be put on us and we knew that regardless of what we were out there talking about, our chemistry would shine through. And here we are today still doing it. I think stereotypically, when you have groups or tag teams, it’s a matter of time before they’re broken up. But with us, it’s a lot different because I think that we have something that nobody else has or nobody has had for a long time. We’re a three-man group who essentially cover all the bases. All of us are entertaining, all of us can wrestle very well and all of us can speak very well. To me, it doesn’t make a whole lot of sense for them to break us up. We’re at the highest now than we’ve ever been. We’re doing a lot better now as a group than we were as singles. A lot of times when teams break up, it’s to do better as singles competitors than they’re doing as a group. It’s kind of hard to justify that with the things we’re doing right now with our merchandise sales and all the products we’re coming out with, the fanbase that we have, people clambering for pancakes and Booty-O’s and ice cream. We have a unique way of connecting with the crowd, so it doesn’t really make sense to split us up at all, even if we wanted to. How the Booty-O’s came about is that we wanted to have some new T-shirts printed and a couple of nights before on RAW, one of the signs in the crowd was like a Wheaties box with our pictures on it. After Booty-O’s took off, we tried to get the ice cream thing off the ground. It didn’t work out so much, but the pancakes on the other hand worked out tremendously. We just all like breakfast. Big E’s a big dude and he’s got to eat.